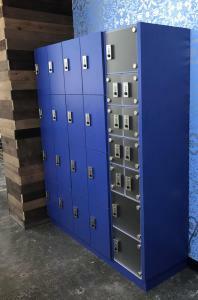 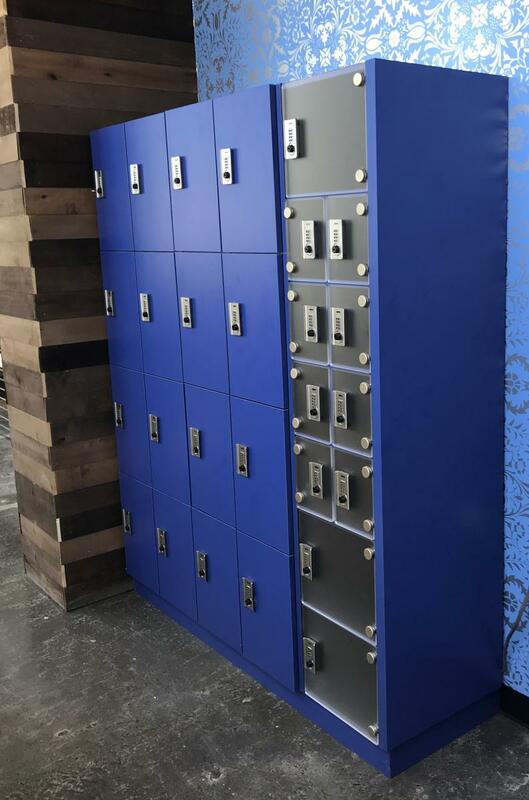 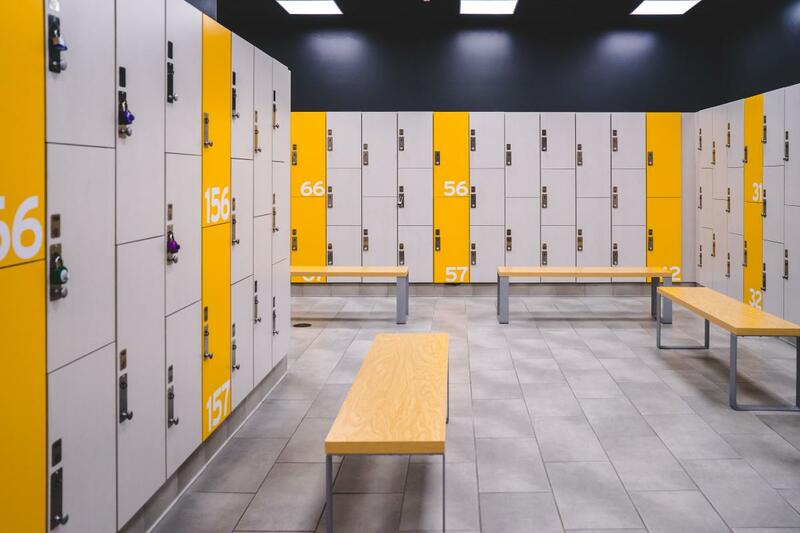 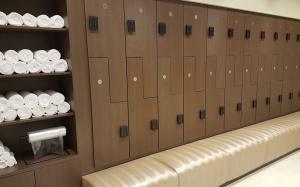 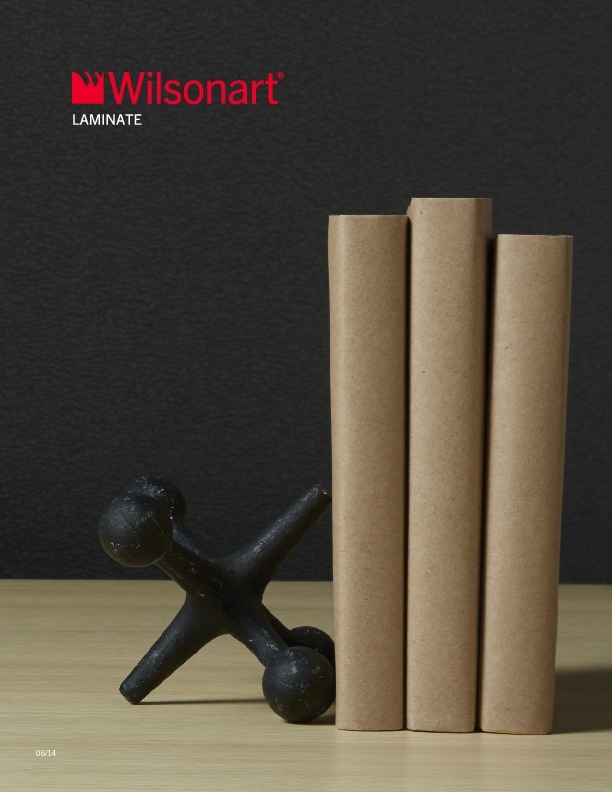 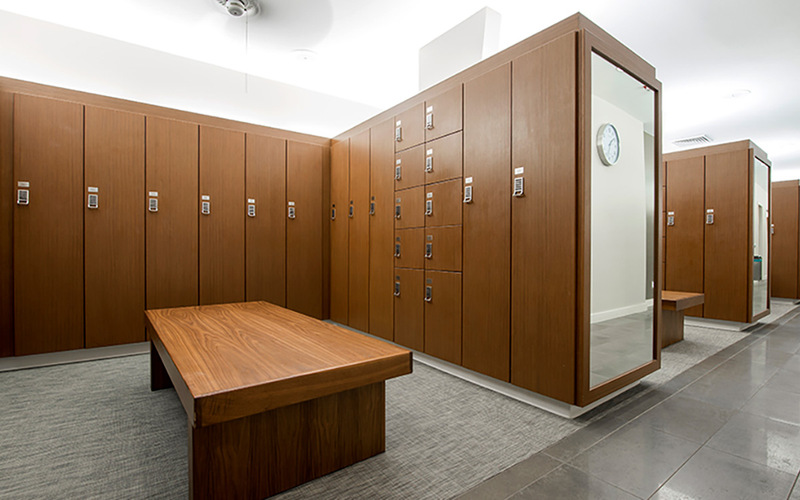 Laminate lockers provide design flexibility with hundreds of color options and textures to choose from or promote your own brand with a custom laminate featuring your logo and artwork. 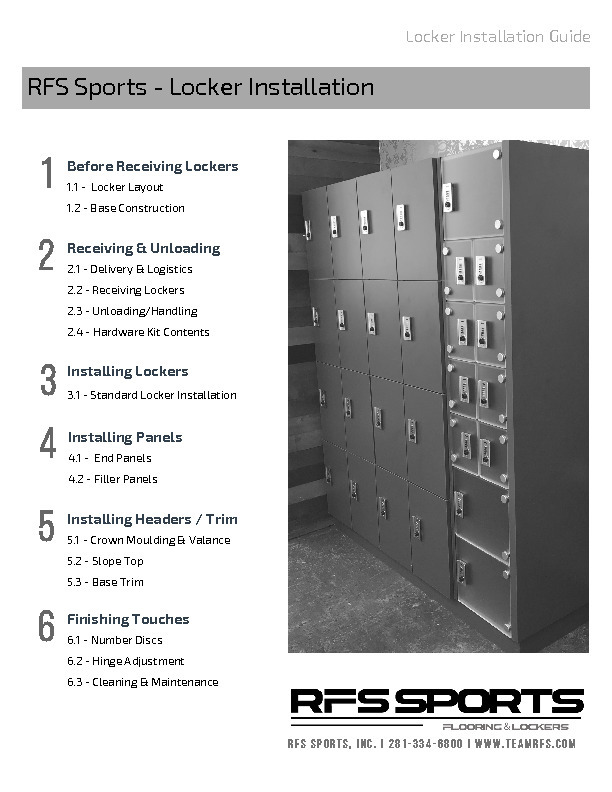 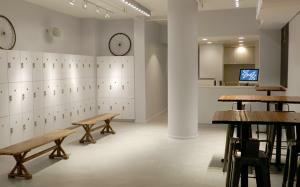 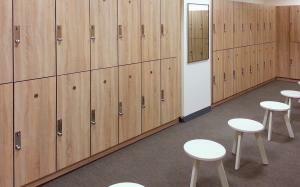 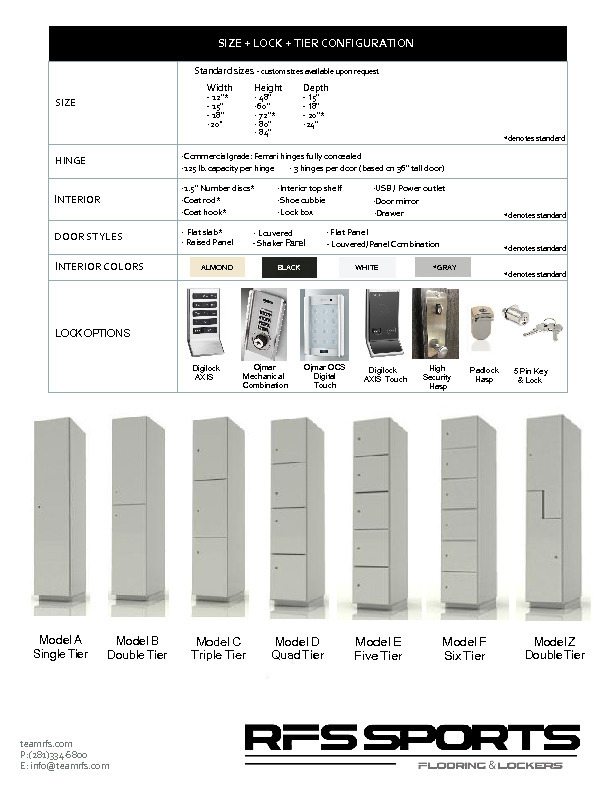 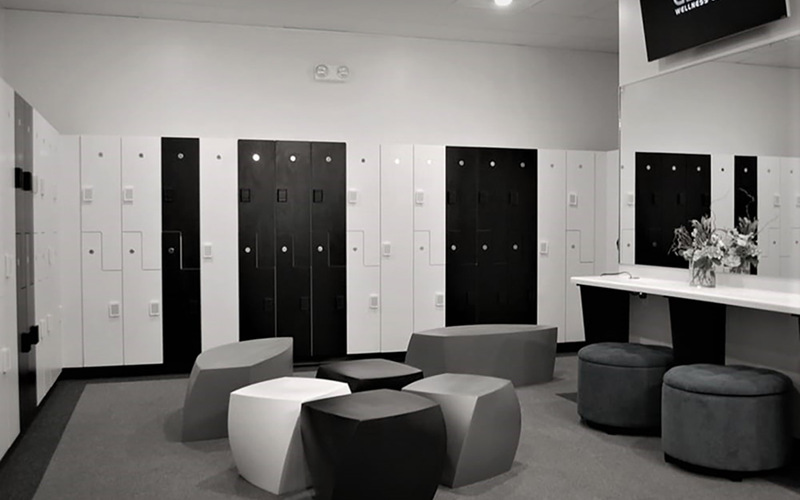 Get innovative with your space, with 12 locker tier configurations and endless finish options. 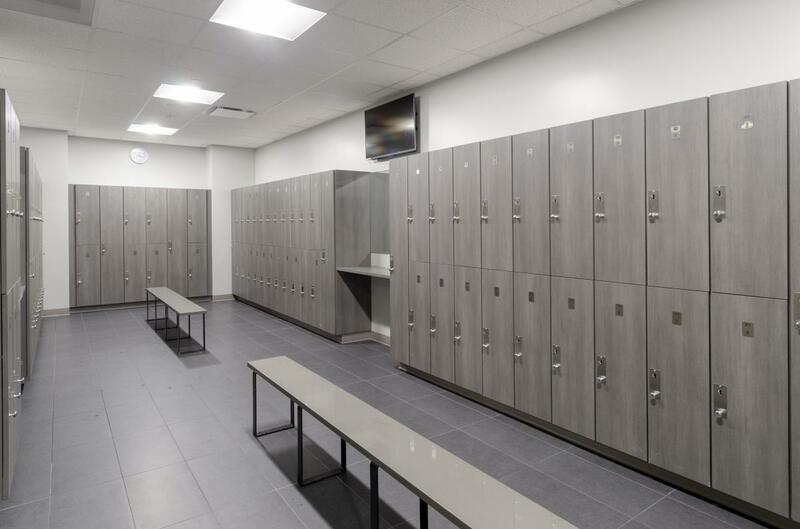 Our AWI (Architectural Woodwork Institute) Certified lockers come standard with both door sides finished in matching laminate and edgeband.